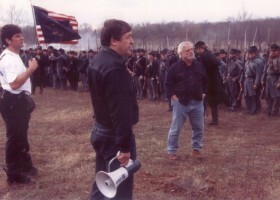 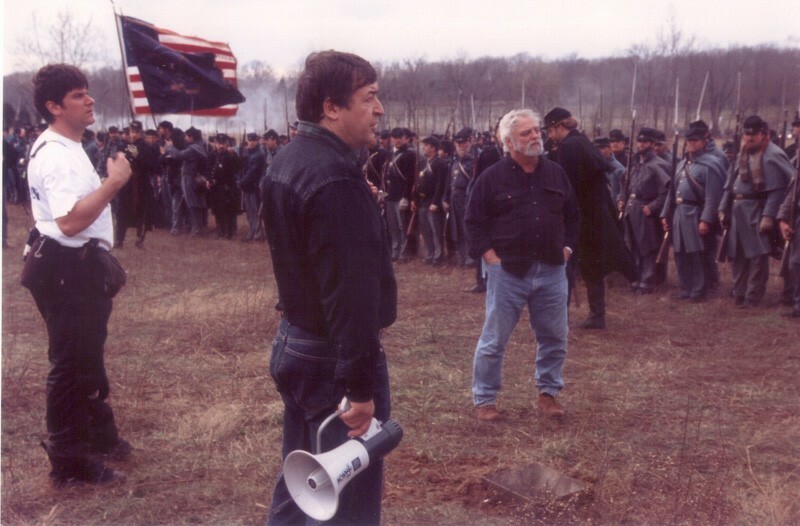 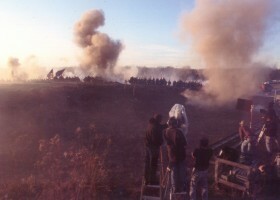 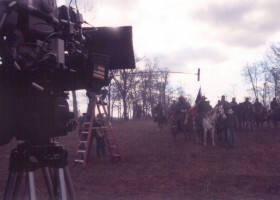 Written and directed by Ron Maxwell, and produced by Turner Pictures, “Gods & Generals” is the prequel to the movie “Gettysburg”. 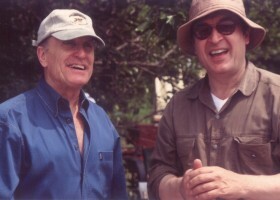 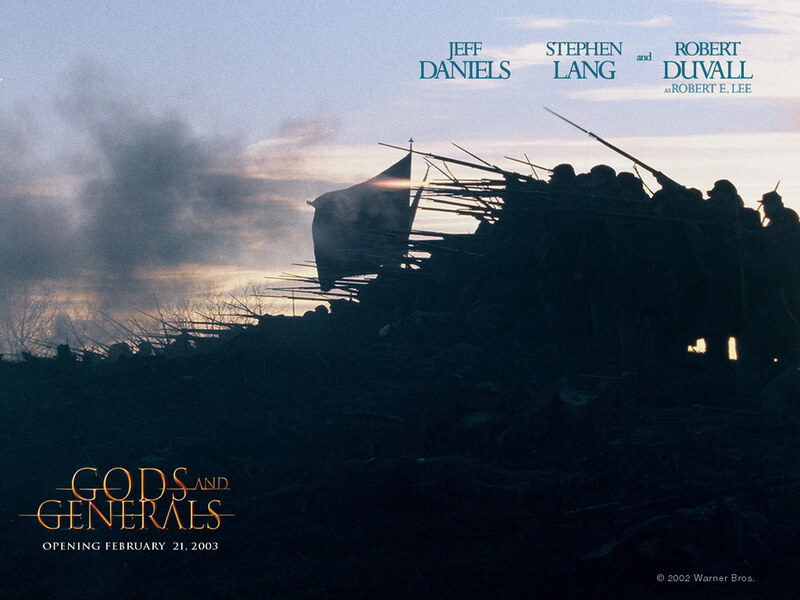 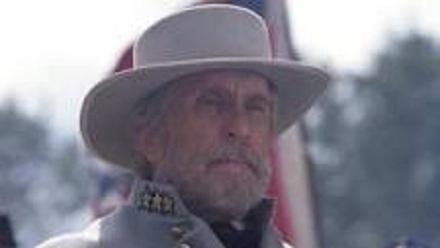 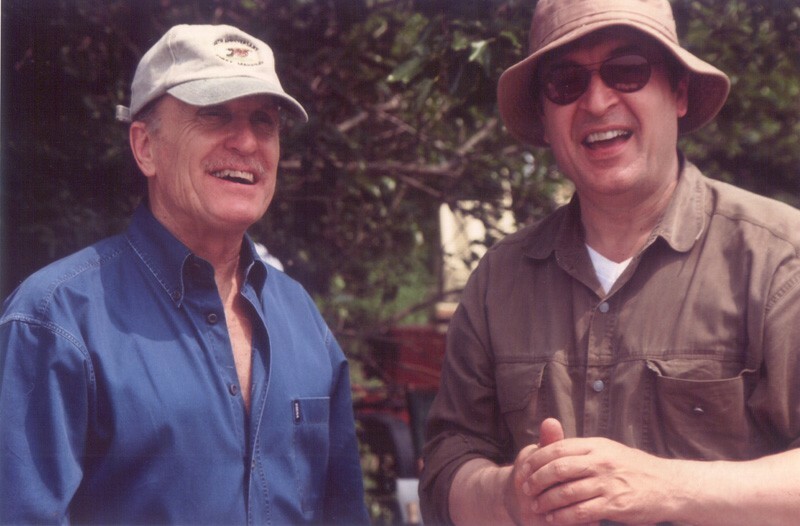 “Gods & Generals” was adapted from the novel of the same name written by Jeff Shaara, son of Michael Shaara who won the Pulitzer Prize for his novel The Killer Angels, upon which “Gettysburg” was based. 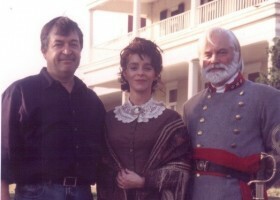 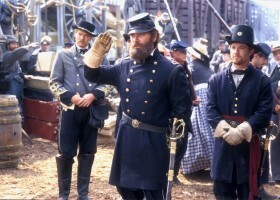 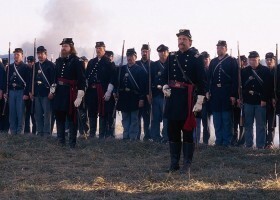 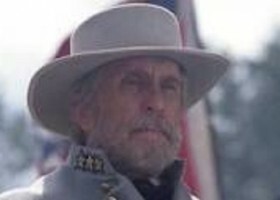 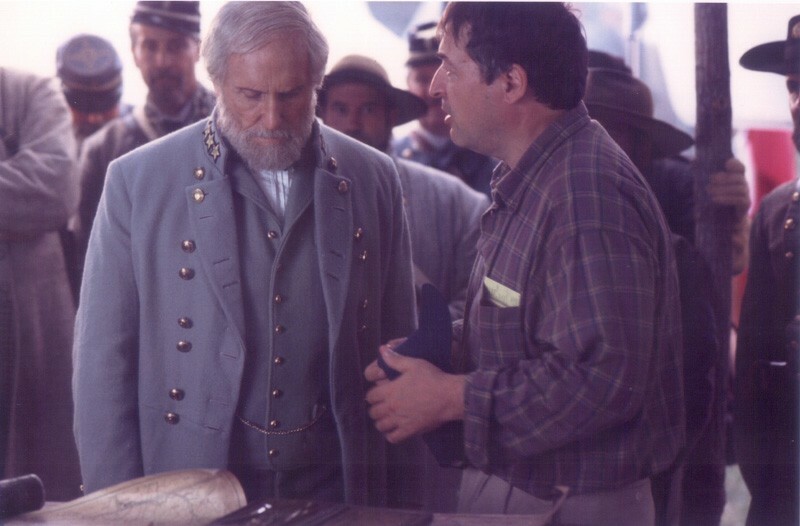 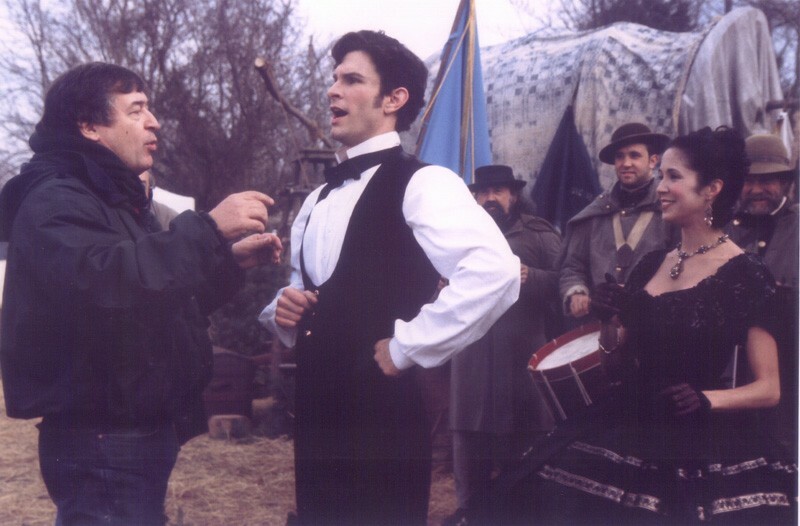 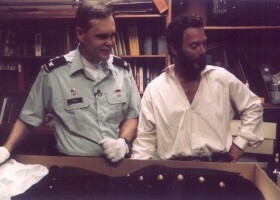 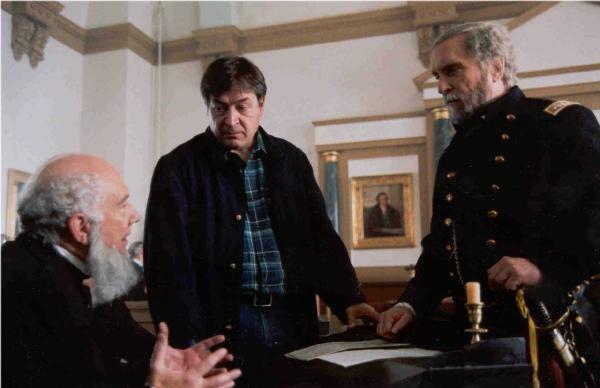 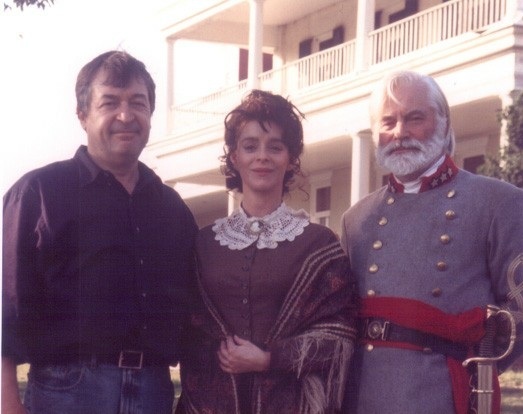 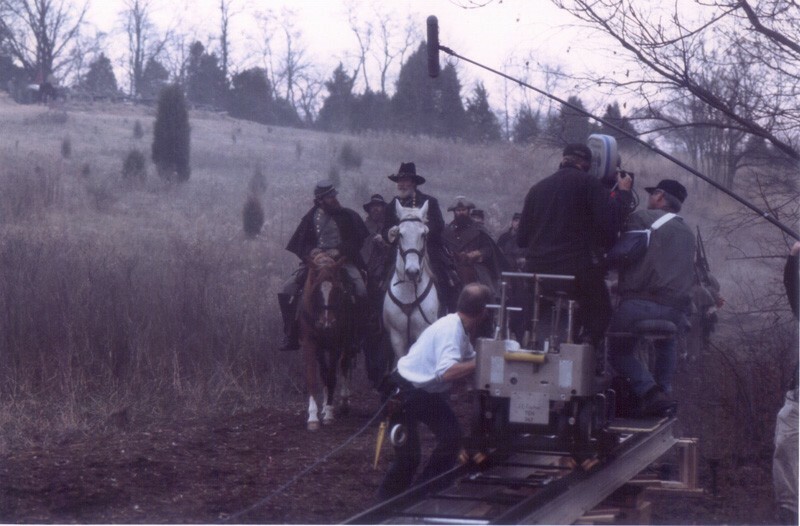 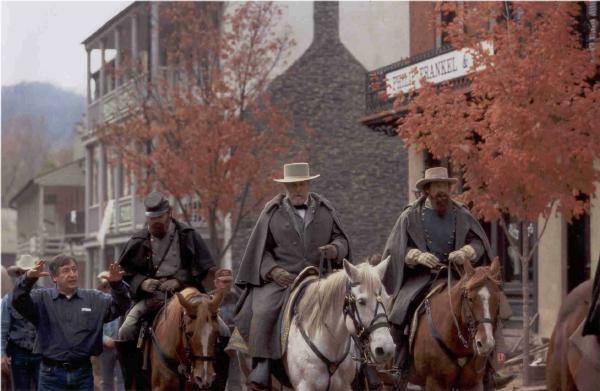 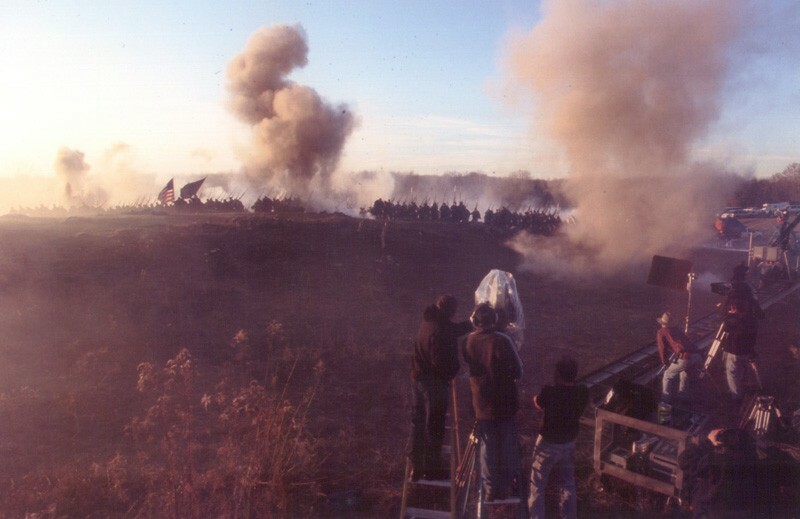 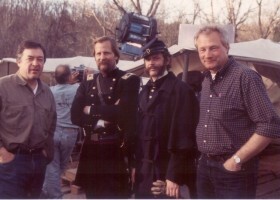 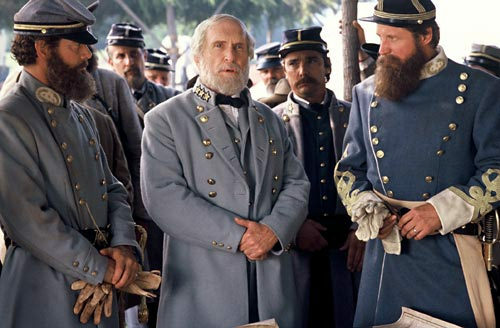 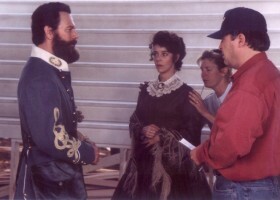 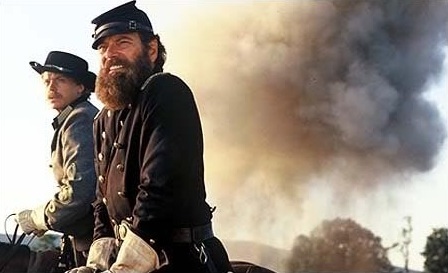 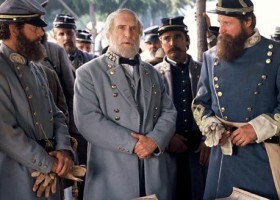 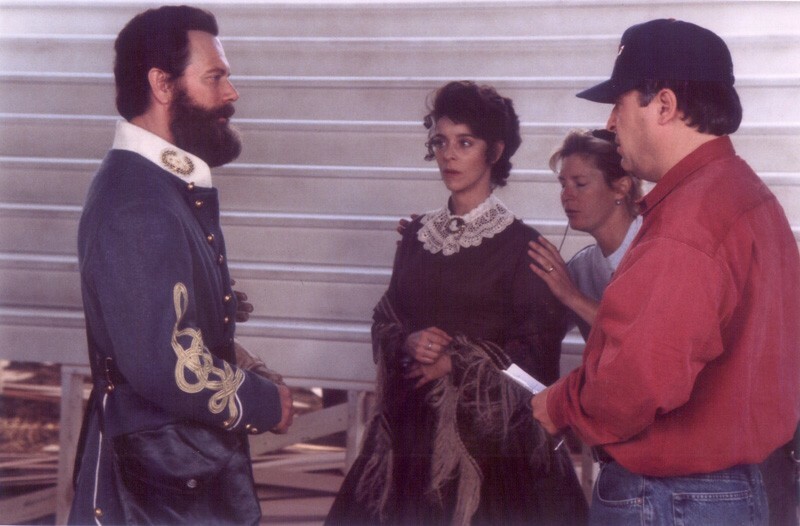 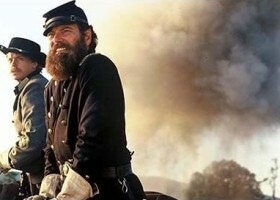 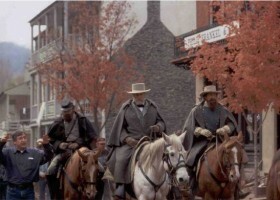 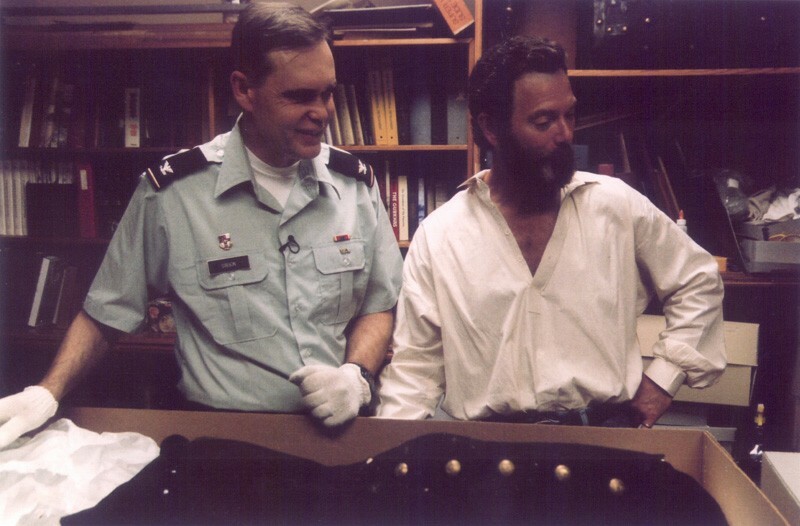 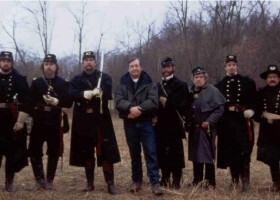 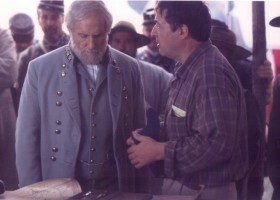 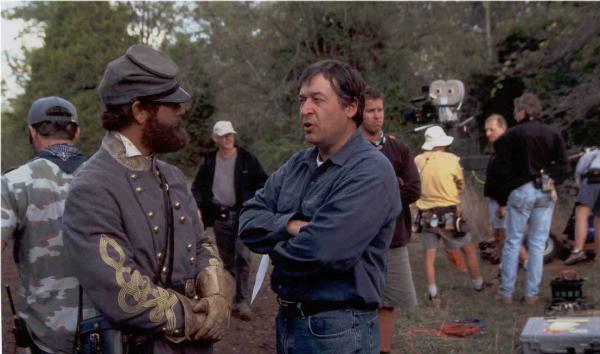 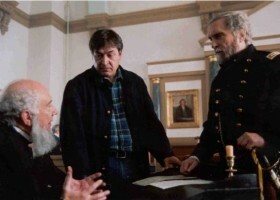 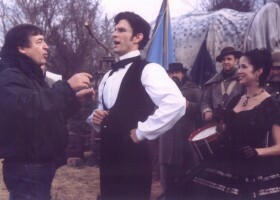 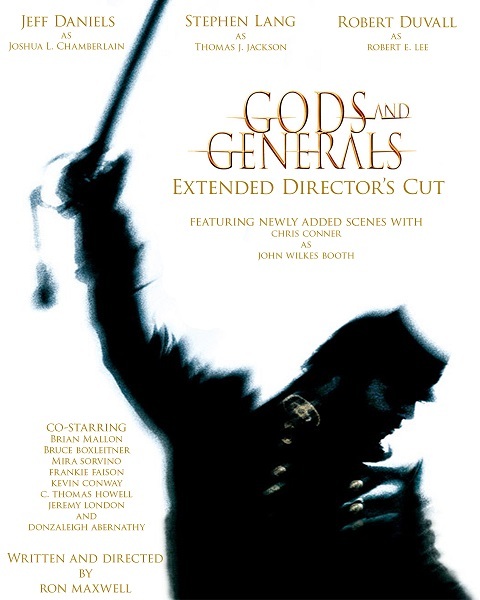 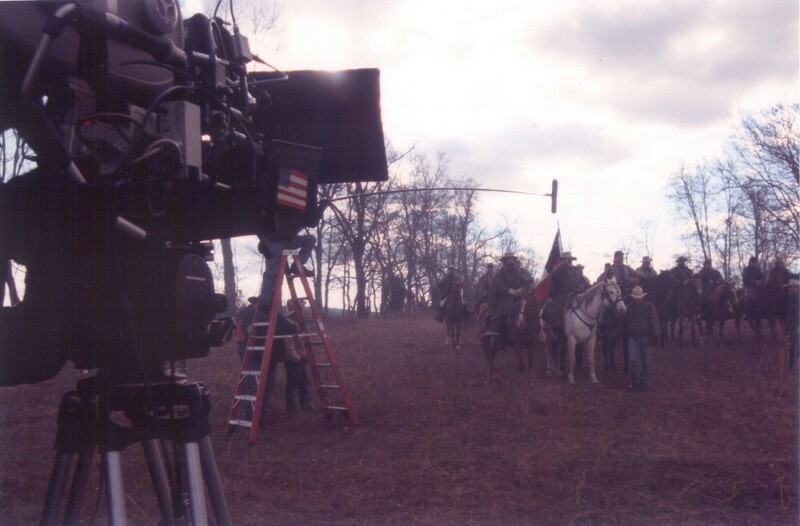 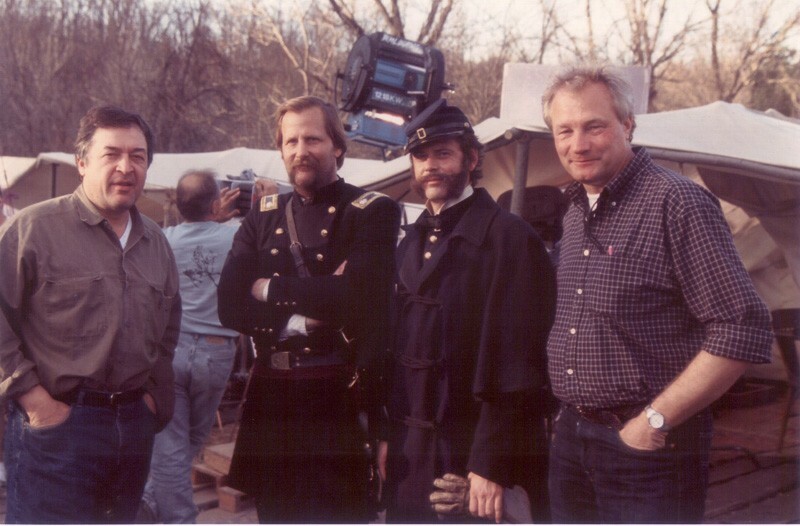 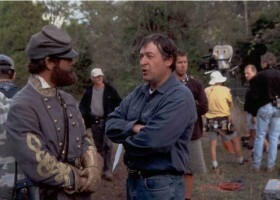 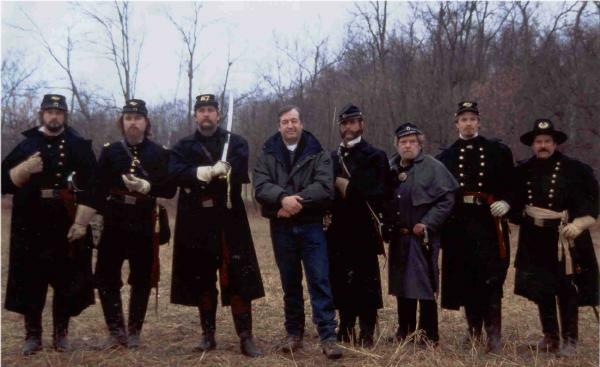 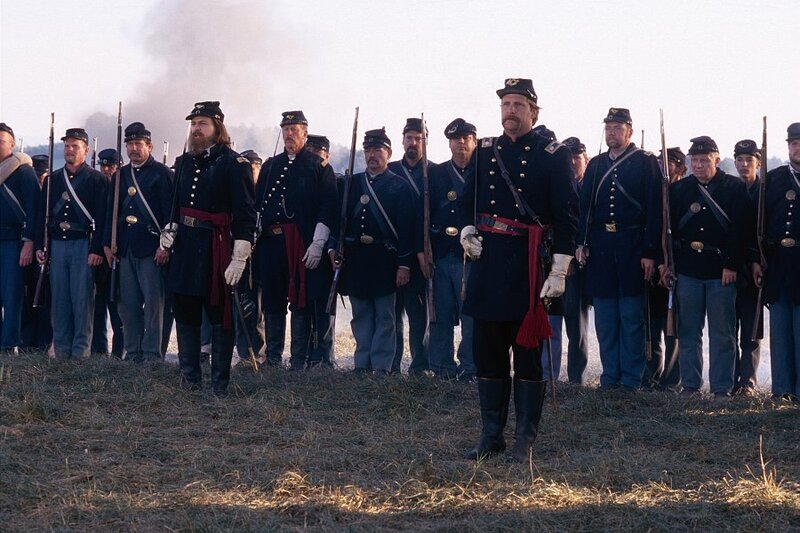 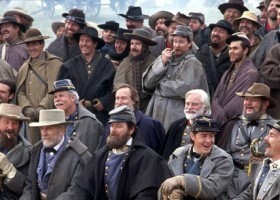 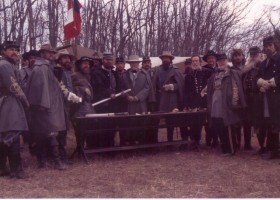 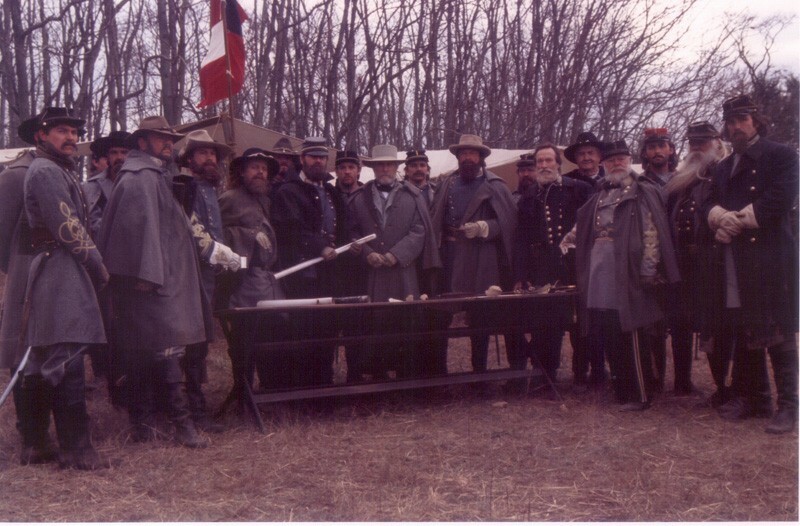 “Gods and Generals” was filmed in and around Sharpsburg, Maryland, the site of the Antietam Battlefield, and on actual historic locations in Virginia and West Virginia. 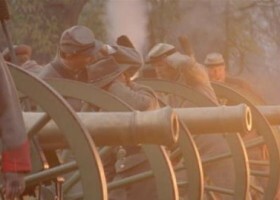 Many of the actors from the movie “Gettysburg” have reprised their roles in the new film, which also features the new characters Stonewall Jackson, Mary Anna Morrison Jackson, and Fanny Chamberlain.